It’s interesting times in the Bitcoin world these days. While more and more countries has decided to go in and officially regulate the Bitcoin and other cryptocurrencies, Australia has gone in the exact other direction and decided officially that they will not be regulating it. The news broke on April 7th, when the Reserve Bank of Australia (RSA) released a press release where they stated that they are not in favor of regulating Bitcoins or any other cryptocurrency. Basically they do not see it as a threat to the Australian market and believes that it would be a waste of ressources to regulate it. 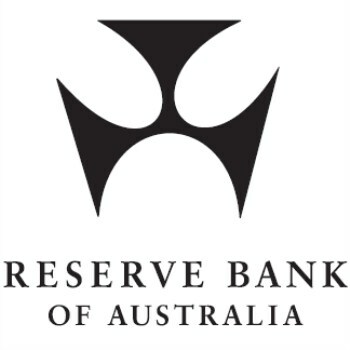 “Given the very limited use and acceptance of digital currencies in Australia, digital currencies do not currently raise any issues for the bank in terms of the bank’s monetary policy and financial stability mandates,” Tony Richards, Head of Payment Policies at the Reserve Bank of Australia said in an announcement. Basically this means that they do not see any problems in two parties deciding between each other to settle outstanding payments in Bitcoins or in another cryptocurrency, should they wish to do so. At the same time however, the RSA announced that they do see a need to find a way to cooperate between countries when international Bitcoin transactions are being made, to ensure that there is no money-laundering being done, that the taxes are being paid as well as protect any consumer paying with Bitcoins. The RSA will still continue to monitor the Bitcoin and how it evolves in Australia, in order to be able to regulate it on a later point, should it be found necessary to do so. They noted that Bitcoin exchange collapses such as Mt Gox should not be able to happen if the correct regulatory framework is in place and that consumers in such cases needs to be protected more. So what does this mean for Australians who wishes to use the Bitcoin? Basically it means that they still need to follow the standard taxation laws of Australia in regards to commodities, but that everyone is free to own and use as many Bitcoins as they wish to do without any legal interference from them. This paths the way for Australians and Australian companies to use the Bitcoins as they wish, either to shop online, gamble or even do smaller money transfers at the low cost that the Bitcoin offers. While the Australians are not that adaptive of Bitcoins yet, it may just be the boost that it needs to take the next step. 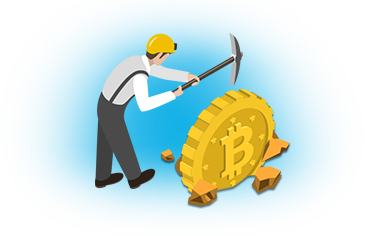 With companies now knowing that they can legally accept Bitcoins without troubles and for consumers to know that they can spend them likewise, the adaption in the country should increase significantly over the years. There’s still a small issue with Australian banks not being found of Bitcoin transactions made in consumer and business accounts, but hopefully that will change now that the RSA has made a public statement that they see no need to regulate it.